GOLD COAST: World champion Tom Daley said he was “devastated” on Tuesday as he withdrew from the 10 metres platform diving at the Commonwealth Games through injury, ending his bid for a third straight title. 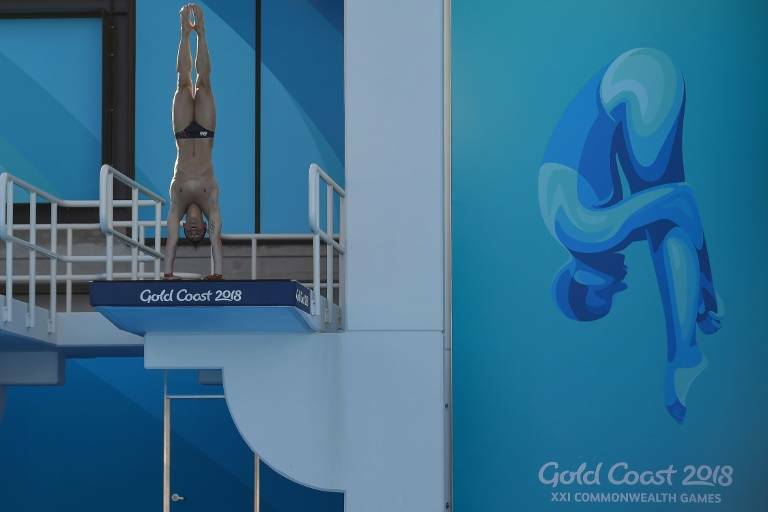 The 2010 and 2014 gold medallist, who will still compete in the synchronised platform with Dan Goodfellow, had a troubled build-up when he missed weeks of training with a concussion. “I am truly devastated not to be competing in the individual event. I have been training so hard for the Commonwealth Games, so this is a real disappointment for me,” said Daley, 23. British Swimming said Daley, who had hip surgery last year, had withdrawn due to a “recurring injury”, adding that the difficult dives required in the individual event put too much strain on his body. “Due to prior illness and with his hips being the determining factor, some of the dives Tom was due to demonstrate in the individual event would be too dangerous and impactful on his body,” the team said. The double Olympic bronze medallist earlier told AFP that he missed weeks of training through concussion, and was only cleared for the Games days before the opening ceremony. “It was concussion just from diving. I missed my hands on a dive and smashed my head on the water and then that was me out for a little bit to get over the nausea and the dizziness. It wasn’t nice,” he said in an interview last week.